It’s nice to cry sometimes, and ladies, nothing makes me sob like a pair of cankles in Minnetonka Moccasins! Ladies! Not even the thinnest ankles can achieve this look, don’t even try it! 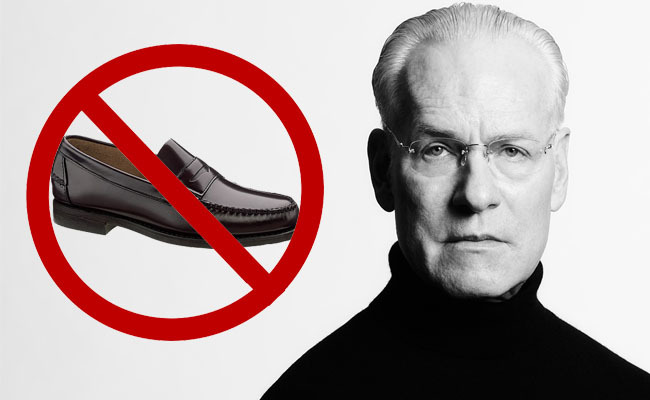 Leave loafers to men! 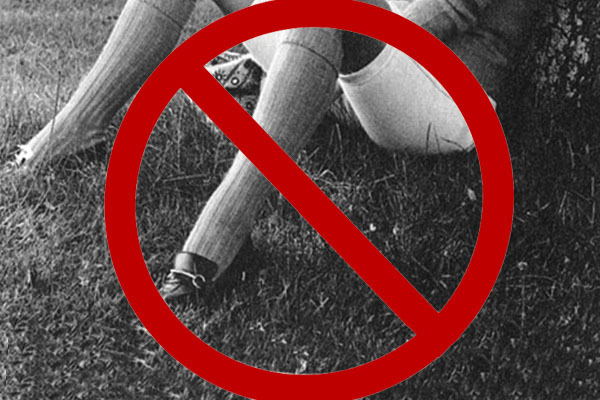 Loafers are a sacred shoe, tainted by these knee-highs, simply horrifying. 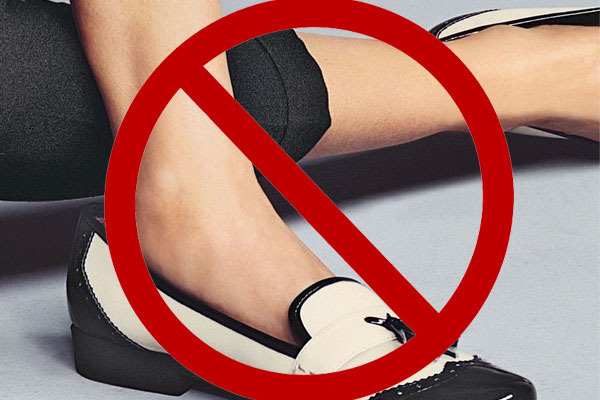 Loafers should be worn with a tasteful, delicate sock. 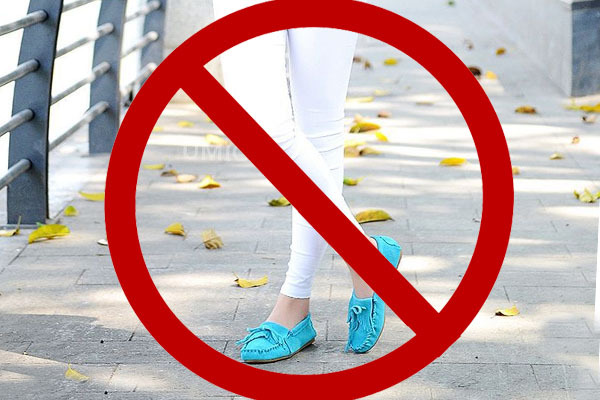 Girls, buy a pair of uggs, loafers are for boys. Loafers on a dock? Are you a lunatic?! Don’t make me say it, leave it to men, in the man cave, where the men are. 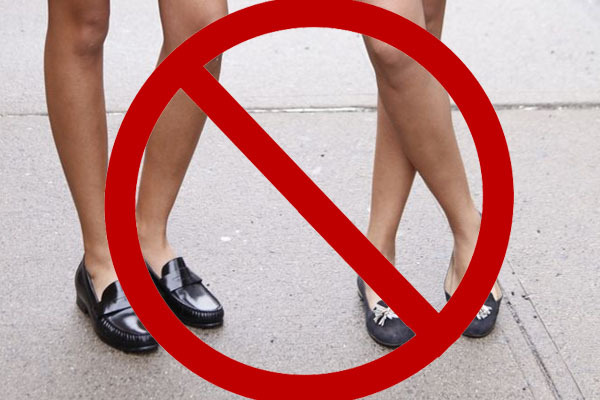 Simply revolting, loafers are meant to be bland, and almost always brown. 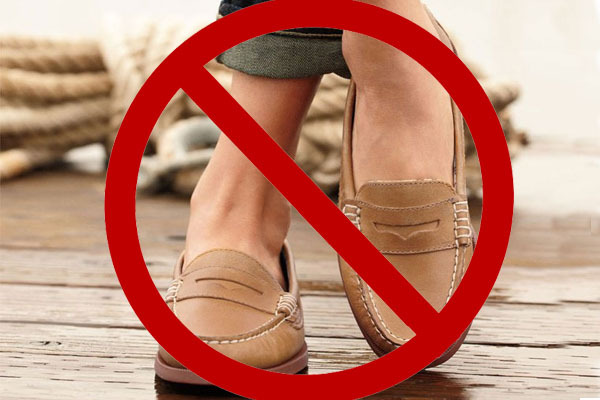 Loafers are a boy’s club, no girls allowed! Double trouble, I don’t know whether to throw up or remove my own legs with a chainsaw, simply disturbing… Ladies! Loafers are a man’s game, sit on the sidelines. QUIZ: Love Letter or Suicide Note?